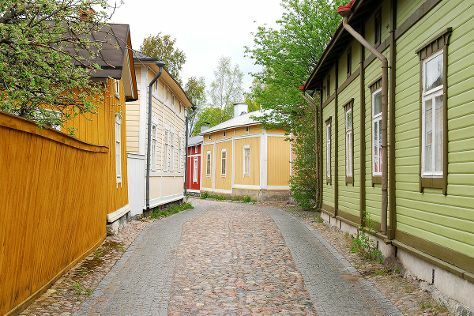 Venture out of the city with trips to Nuuksio National Park (in Espoo) and Old Rauma (in Rauma). There's much more to do: explore the galleries of Turku Castle, let the kids burn off some steam at Adventure Park, brush up on your military savvy at Forum Marinum Maritime Centre, and have some family-friendly fun at Moomin World. If you are flying in from Iran, the closest major airport is Turku Airport. In July, daily temperatures in Turku can reach 24°C, while at night they dip to 13°C. Wrap up your sightseeing on the 22nd (Mon) early enough to travel back home.